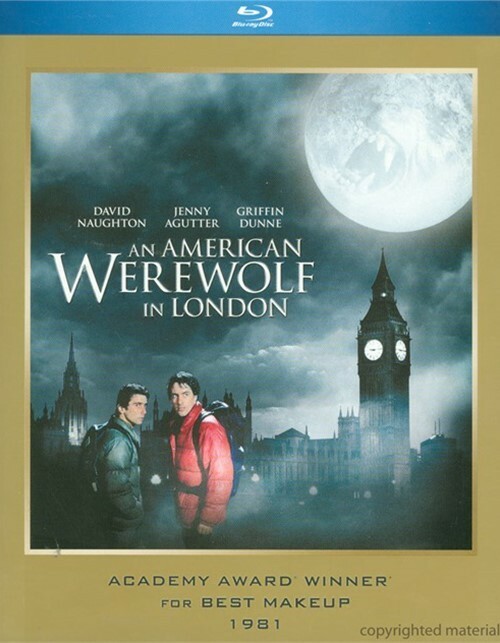 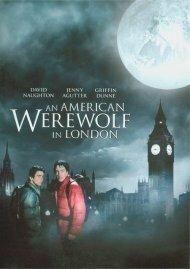 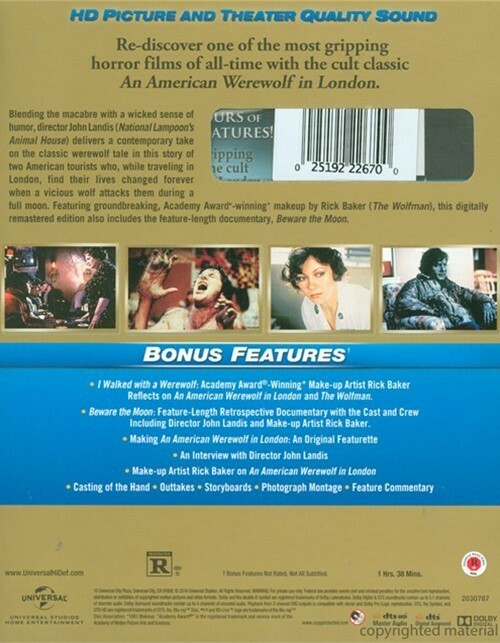 Blending the macabre with a wicked sense of humor, director John Landis (National Lampoon's Animal House) delivers a contemporary take on the classic werewolf tale in this story of two American tourists who, while traveling in London, find their lives changed forever when a vicious wolf attacks them during a full moon. 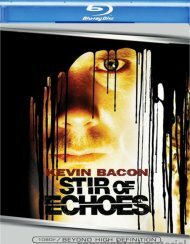 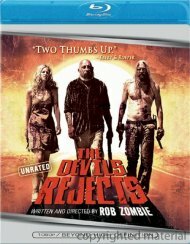 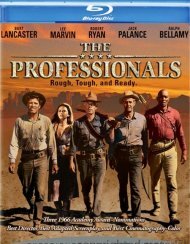 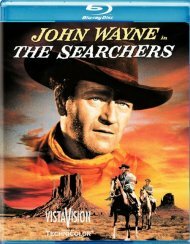 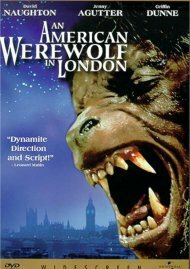 Featuring groundbreaking, Academy Award-winning make-up by Rick Baker (The Wolfman), this digitally remastered films remains a modern horror favorite. 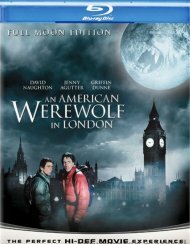 Review "American Werewolf In London, A"
Reviews for "American Werewolf In London, A"